Carry some pocket-sized inspiration with the Adventure Keying. 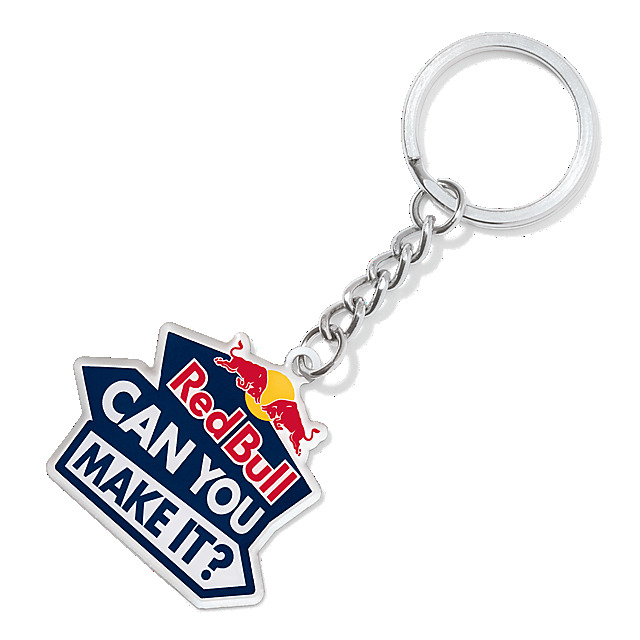 Designed in a colourful Red Bull Can You Make It? 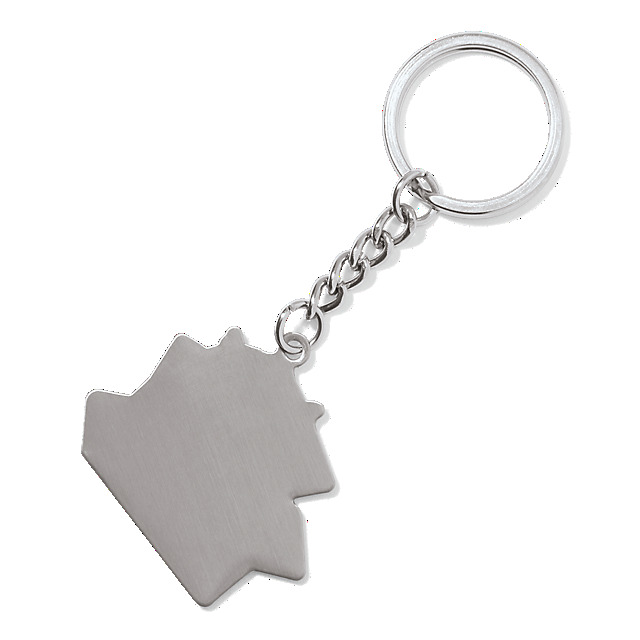 logo shape, this handy accessory is a great way to personalise your keys.